Imagine being able to design a real-life building, using LEGO®. And not just any piece of LEGO®, but special intelligent LEGO® pieces which geometry represents an entire product! And includes digital data parameters specific to that product. With Loading Systems BIM objects you can! 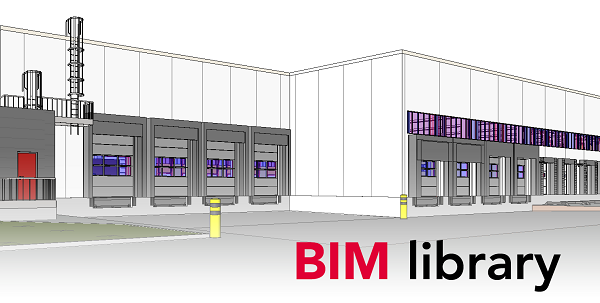 Loading Systems is happy to announce that our comprehensive BIM library is published and easy to download! Loading Systems BIM objects can be used in constructions designed in Revit and ArchiCAD (combined market share of nearly 70%). Our website has a special BIM section. Here you can directly download our objects. A link to this section can be found on all our product pages. Watch the video below for a quick introduction! BIMobject provides all interested parties with a special plugin. 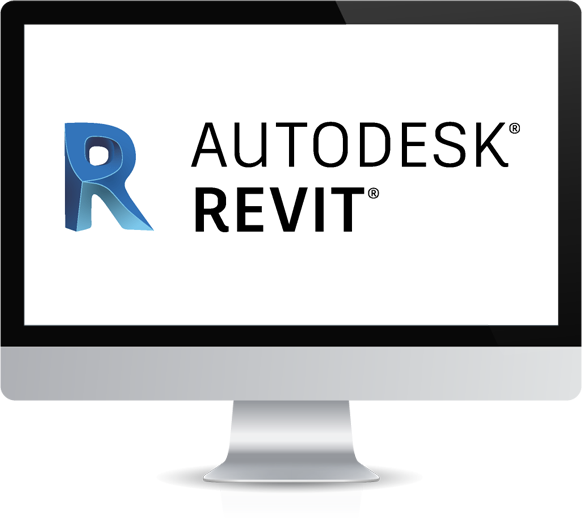 This plugin allows you to download our BIM objects directly from within your favourite software! Click on the image to download the plugin of your choice. Loading systems want to allow you to find all relevant documents in one place! And thus we have decided to host all our DWG installation drawings on BIMobject.com. By doing this the BIM portal becomes not just a library of BIM objects but instead transforms in the go-to place for AEC professionals!